We have often talked about the difference between COST and PRICE. As a seller, you will be most concerned about ‘short term price’ – where home values are headed over the next six months. As a buyer, you must be concerned not about price but instead about the ‘long term cost’ of the home. Let us explain. 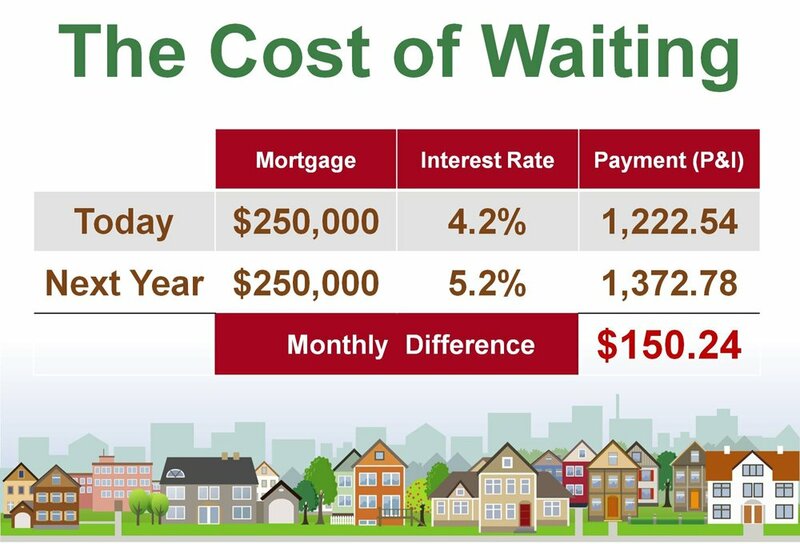 Last month, the Mortgage Bankers Association (MBA), the National Association of Realtors, Fannie Mae and Freddie Mac all projected that mortgage interest rates will increase by about one full percentage over the next twelve months. 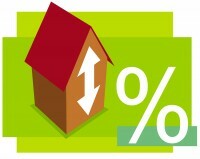 We also know that many experts are calling for home prices to also increase over the next year.